Your company’s move to the cloud delivers flexibility and cost savings, but that doesn’t mean you should lose control of your data. Bitglass’ Next-Gen Cloud Access Security Broker (CASB) solution enables your enterprise to adopt cloud apps while ensuring data security and regulatory compliance. 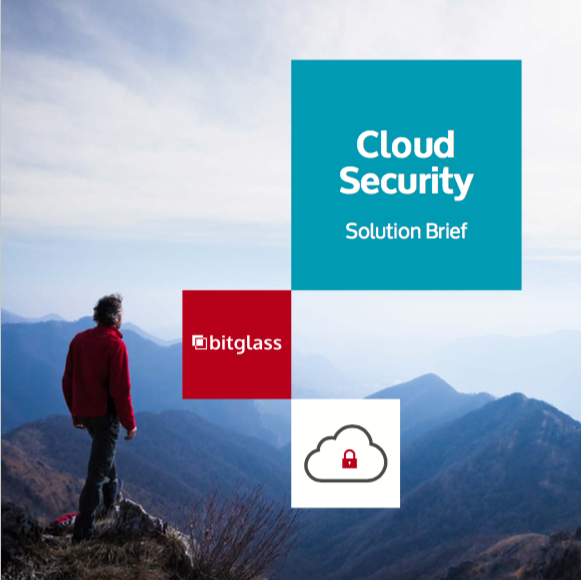 Learn how Bitglass can help secure the data to fully take advantage of the cloud. Download the Solution Brief.